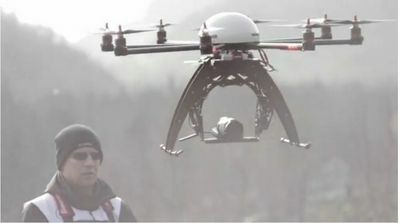 Drone-Work at the Rallye Monte Carlo 2013 — MAKING OF– from FS Aviation on Vimeo. 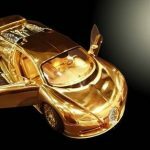 We’ve always been fascinated by the possibility of film shooting using radio controlled helicopters/ drones. 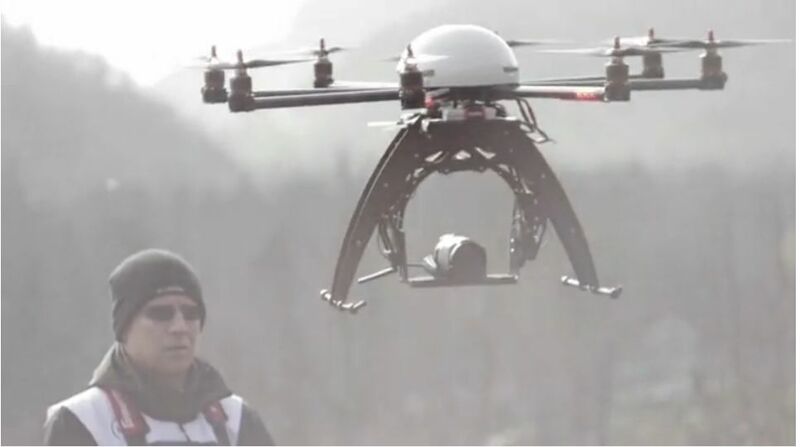 FS AVIATION GmbHhas just released this wonderful video of Monte Carlo rally using their OCTOCOPTER!